Group Exhibition. Nov-Dec 2012, Australia Print Workshop Gallery, Fitzroy, VIC. 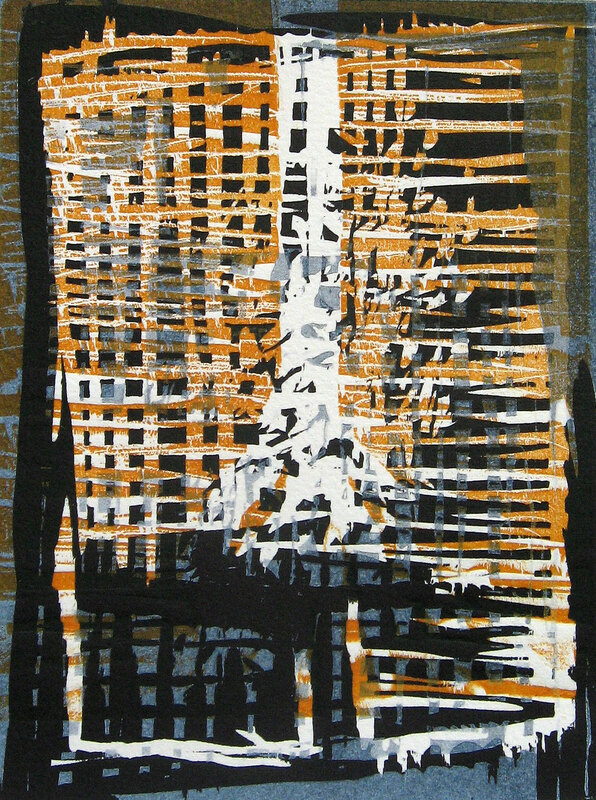 Small Enclosure, woodcut print on paper, 19.5 x 15 cm, edition, 2012.